I want to escape far from the city. 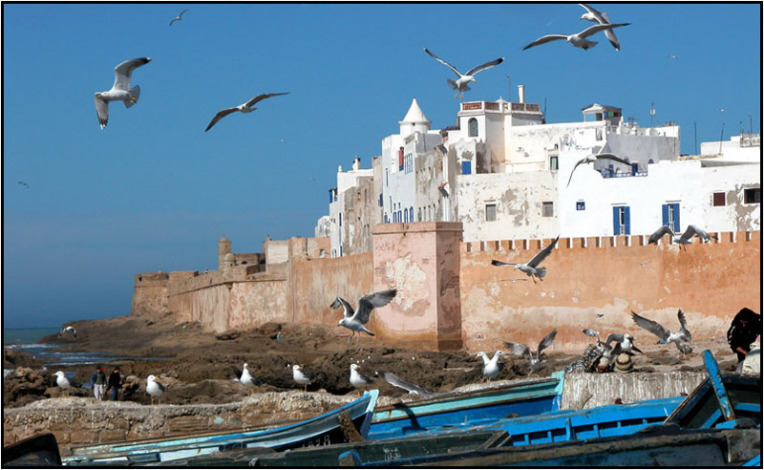 I dream of flying to Essaouira, sipping under the breath of the trade winds, getting a massage with argan oil, tasting Moroccan pastries facing the ocean, diving into bubbling baths. Not you?